This property is adjacent (behind) property on Spring Garden Ranch Road, Alt key #2101491. 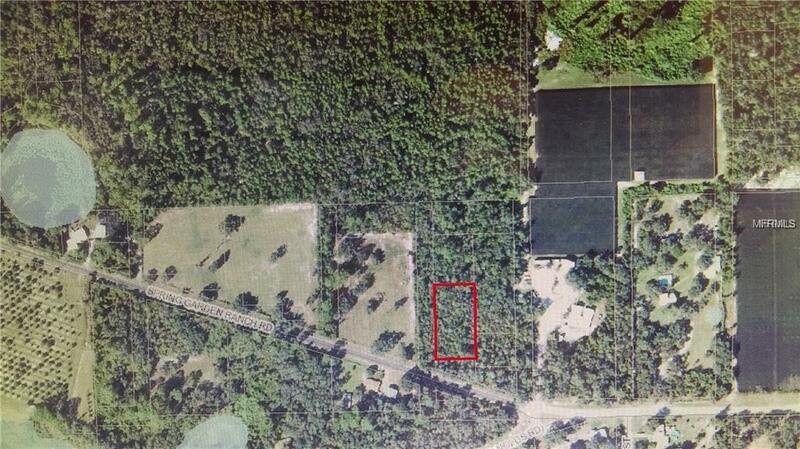 This lot has no deeded access. The owner would like to sell this property plus Alt Key #2101482 and Alt key #2101121 as a bundle.